The covenant not to sue, in which the former employee agrees not to initiate or file any lawsuits against the former employer and requires the former employee to pay their former employer’s legal fees for breach of this covenant. Nothing in this Agreement is intended to, or shall interfere with Employee’s rights under federal, state, or local civil rights or employment discrimination laws to file or otherwise institute a charge of discrimination, to participate in a proceeding with any appropriate federal, state or local government agency enforcing discrimination laws, or to cooperate with any such agency in its investigation of same, none of which shall constitute a breach of the non-disparagement, confidentiality, or cooperation clauses of this Agreement. Employee shall not, however, be entitled to any relief or recovery in connection with any such action brought against Employer, regardless of who filed or initiated any such charge or proceeding. The state of the law concerning the enforceability of severance agreements continues to evolve and it will be important to monitor the EEOC’s position regarding this important tool. 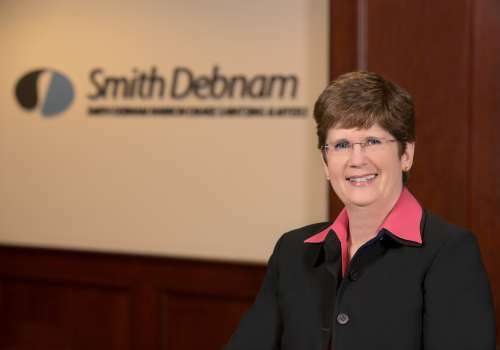 If you have questions or concerns about this issue or other legal matters, please feel free to contact Connie Carrigan at ccarrigan@smithdebnamlaw.com.